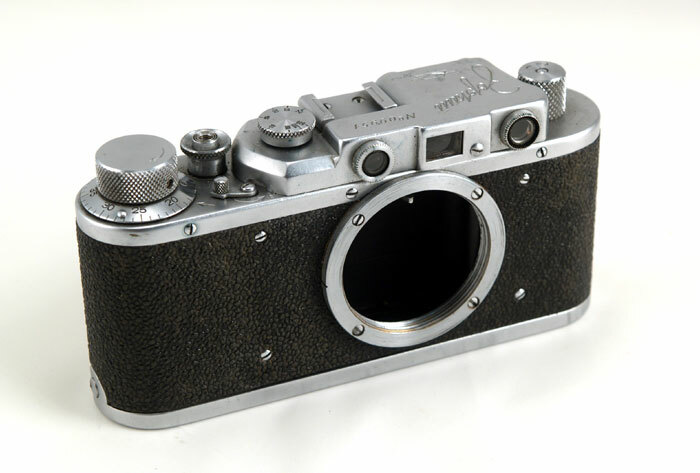 The Zorki was the second Leica II(D) copy produced by the mighty Soviet photo industry. 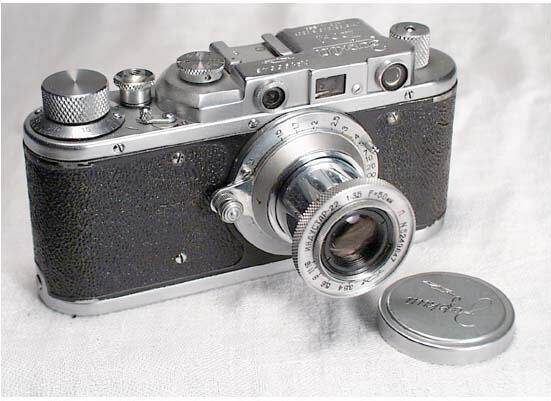 Krasnogorsk plant joined FED in the "Leica" business in the late 40's. The very first Zorkis made by KMZ had FED engraving next to Zorki (named FED-Zorki, quite rare now). From the early 50's Krasnogorsk was on its own, and many successful LTM rangefinders were made until the glorious line of Zorkis was ended in the mid 70's. 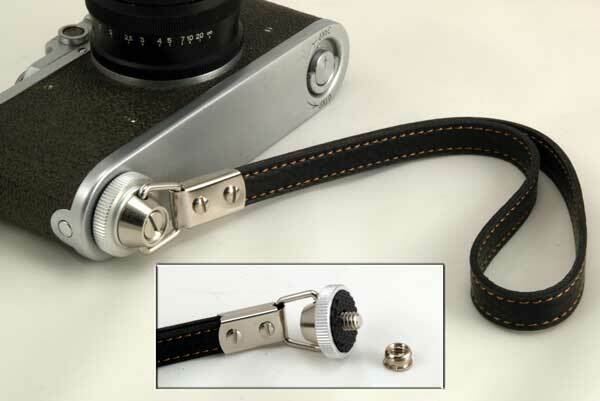 Any Zorki RF camera accepts the whole range of Leica threadmount lenses. 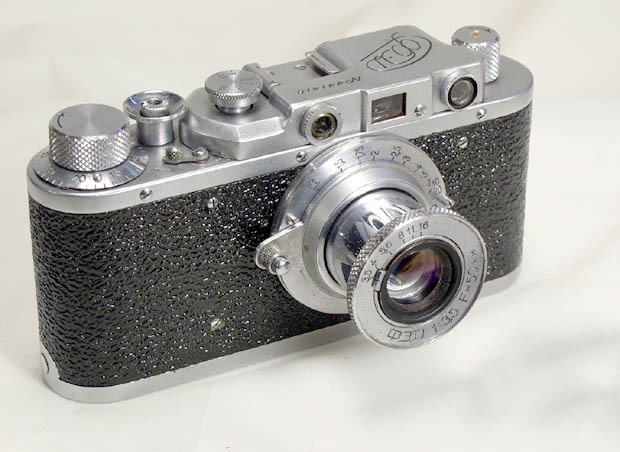 This is the third version, type 1c (by Princelle), made in 1952. This Zorki has an uncommon engraving in both Russian and English; this version was made for export. Export models were subjected to more stringent quality control. Shutter speeds - Z, 1/20, 1/30/, 1/40, 1/60, 1/100, 1/200, 1/500. 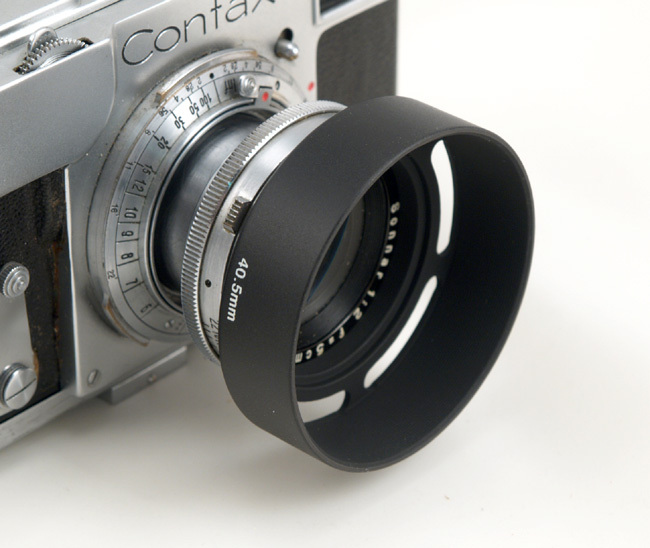 The lens is a collapsible Industar-22, F=5 cm, 1:3.5, coated, a copy of Leitz Elmar. This Zorki is in GOOD+ condition, clean and attractive. The leatherette is clean and complete. The chrome is clean, no brassing, dings or dents. 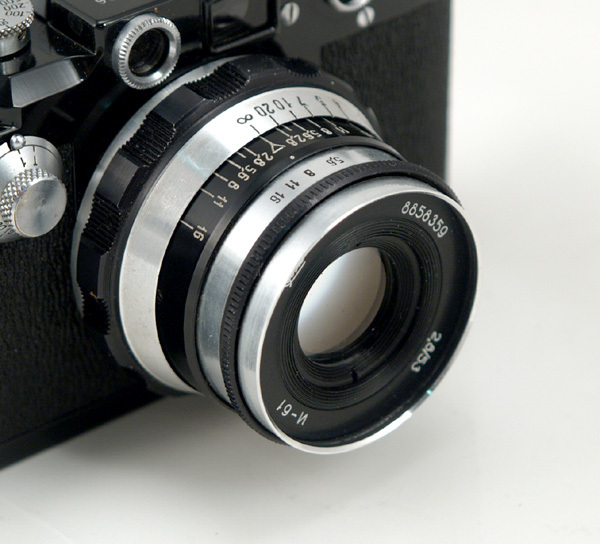 The rangefinder and viewfinder are sharp and clear. The lens is also clean, the focusing is smooth. The shutter is working on all speeds. This Zorki comes complete with a take-up spool and a lens cap. 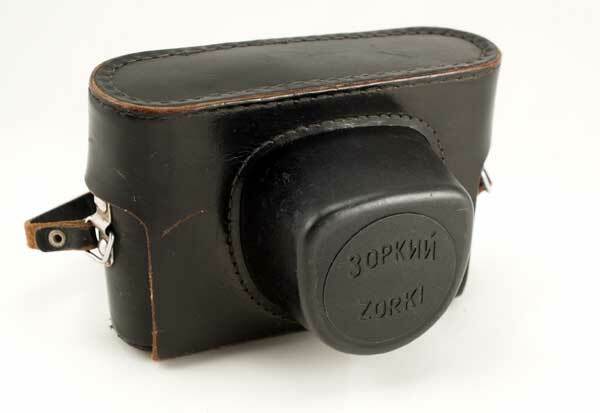 The Zorki is a capable user and a nice and desirable collectible camera. 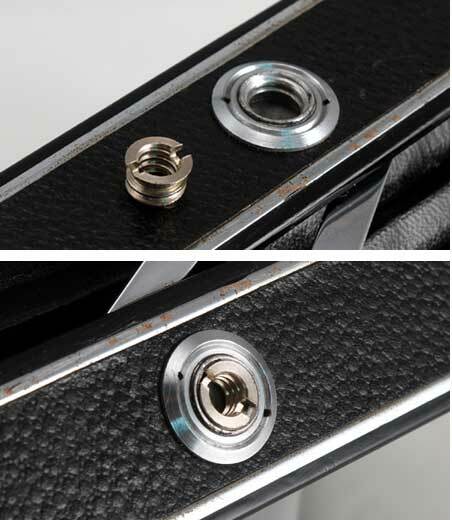 You can try any threadmount Leica lens with the Zorki body, and use its sharp Industar-22 with any screwmount Leica.